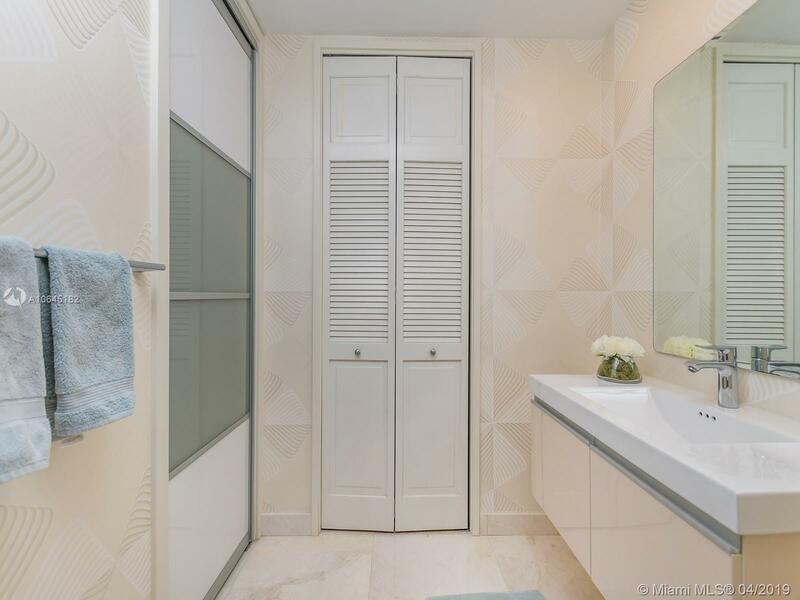 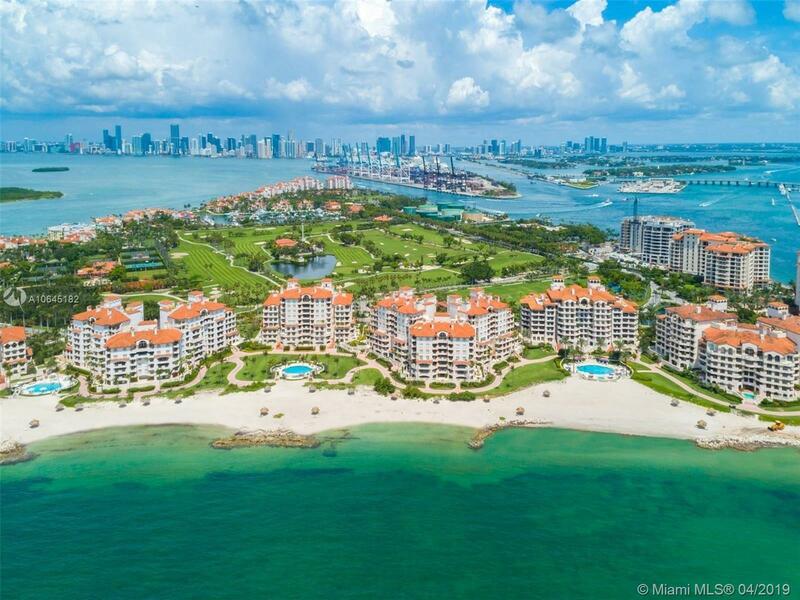 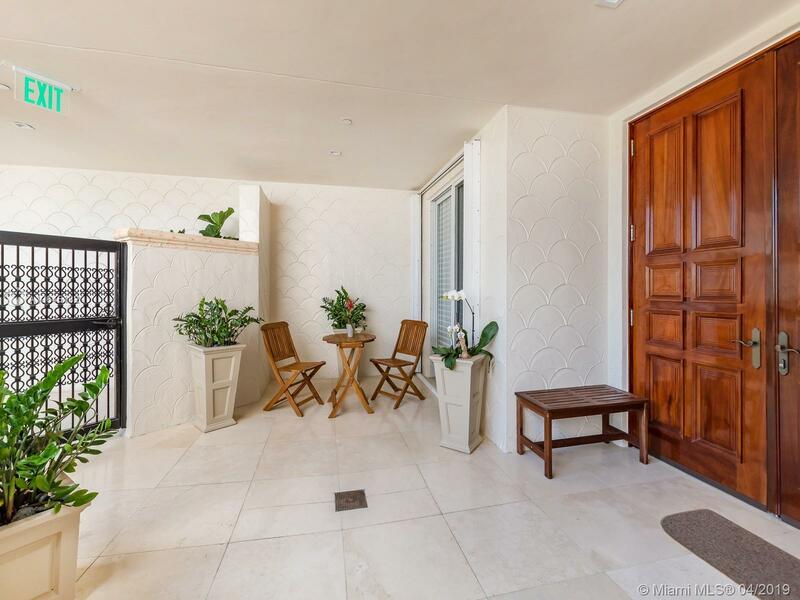 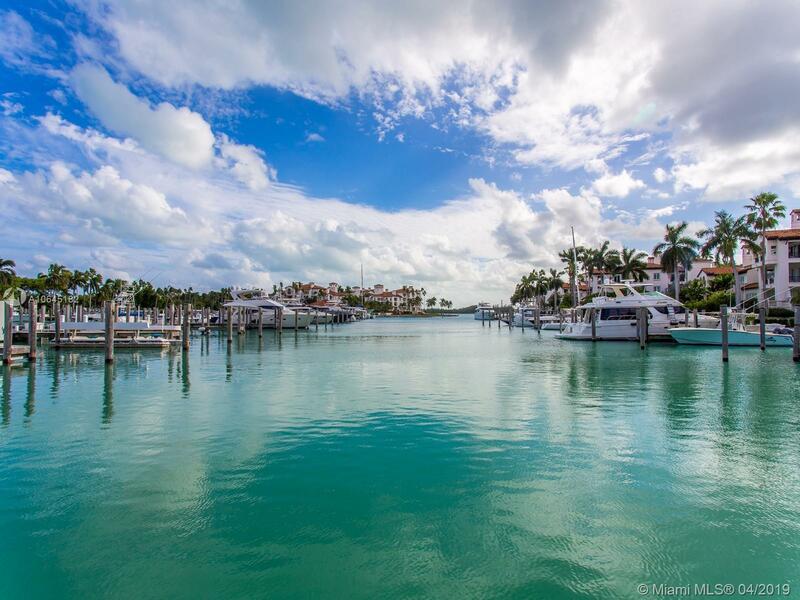 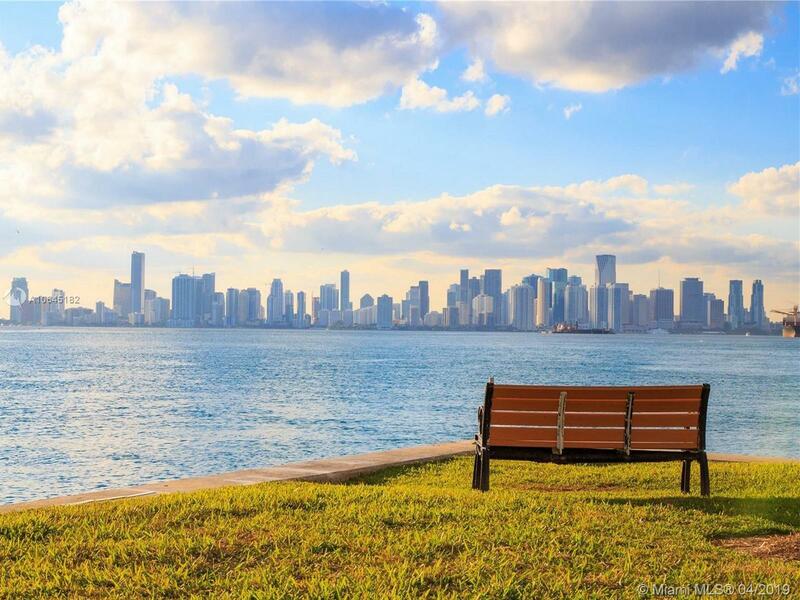 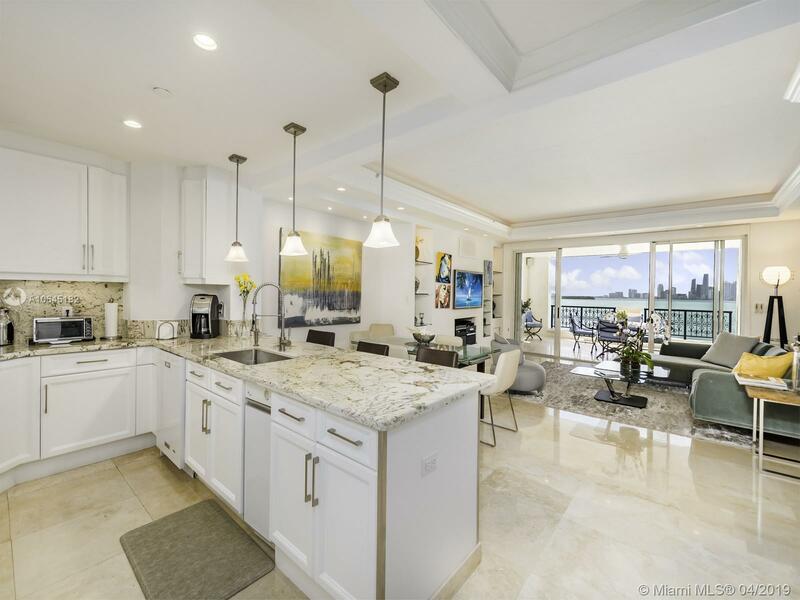 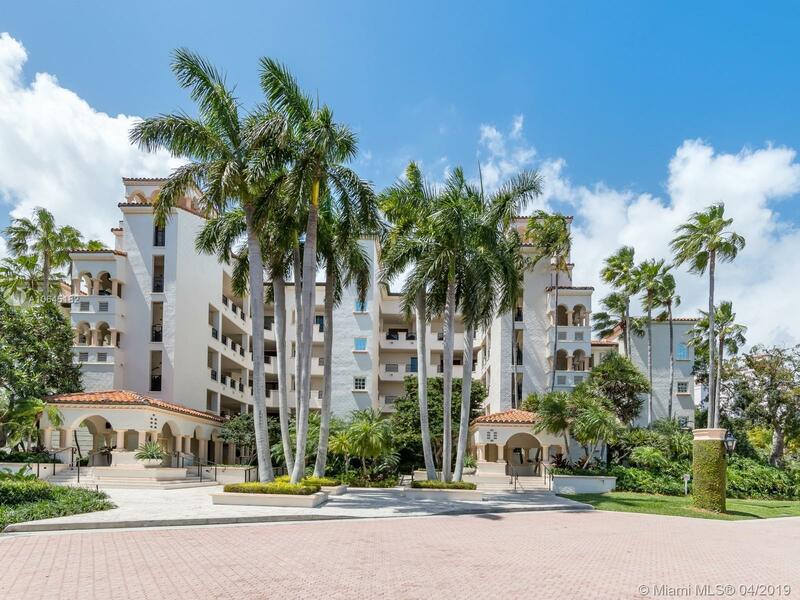 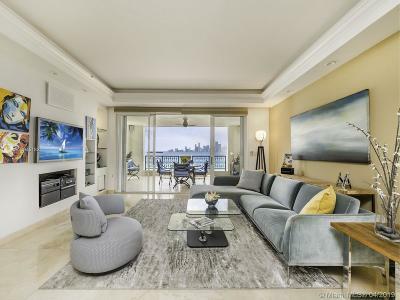 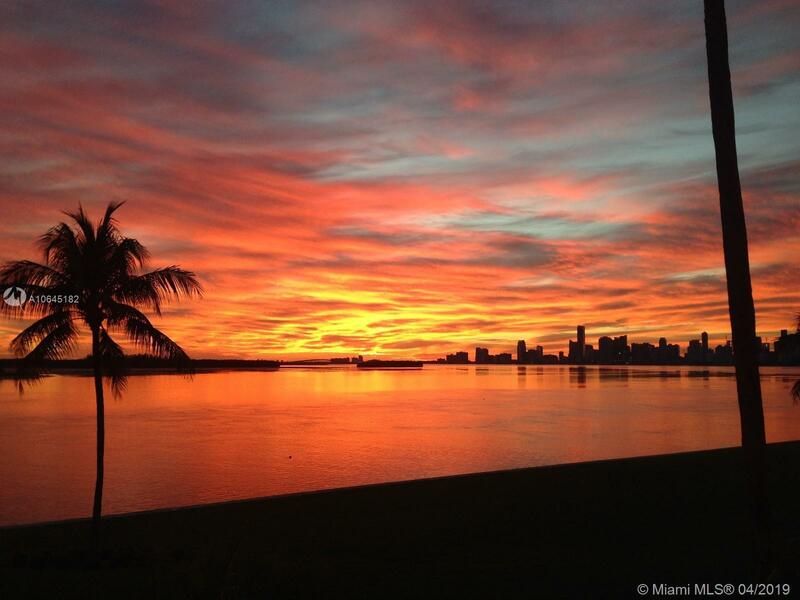 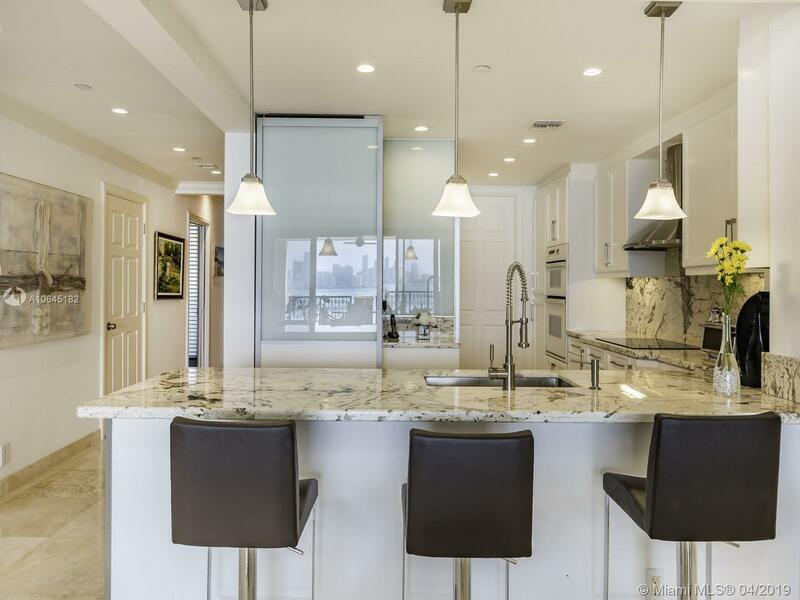 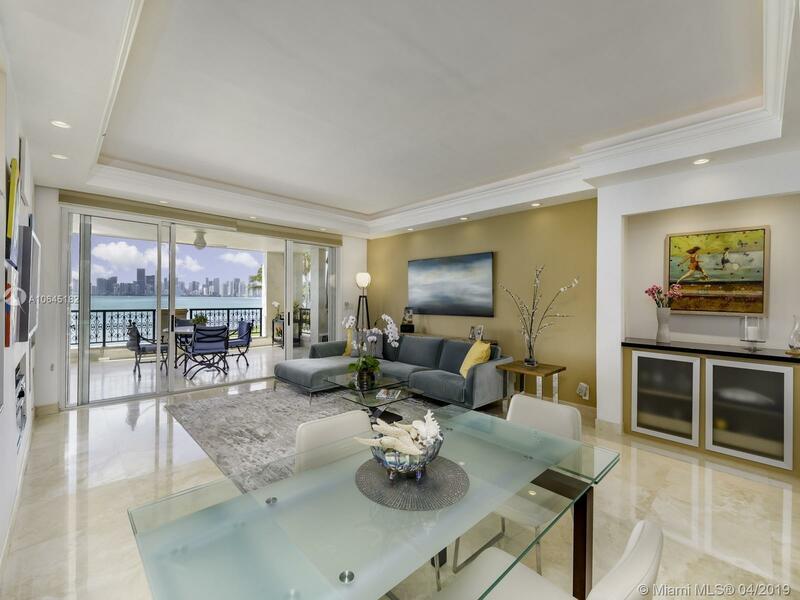 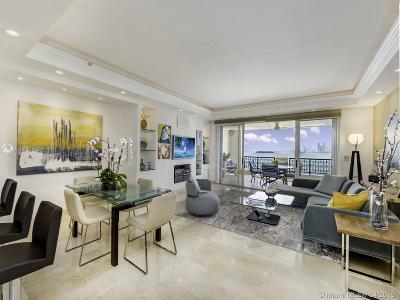 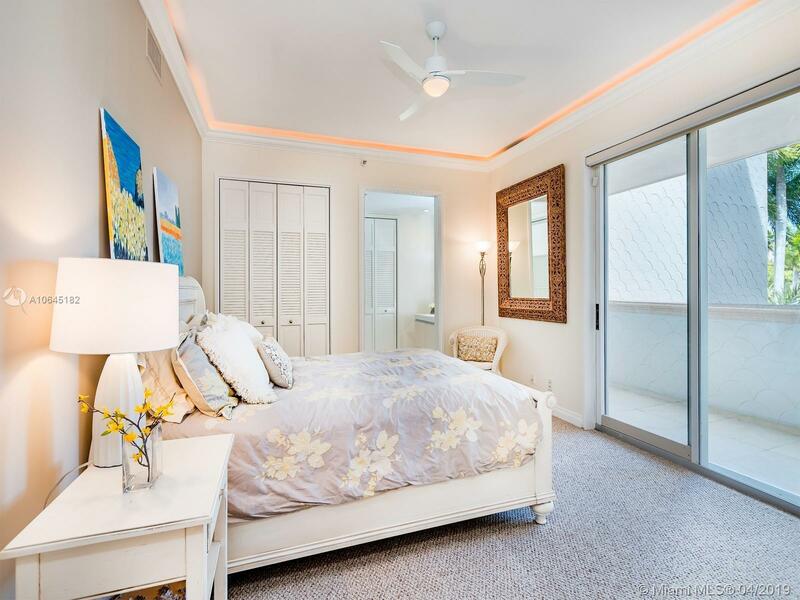 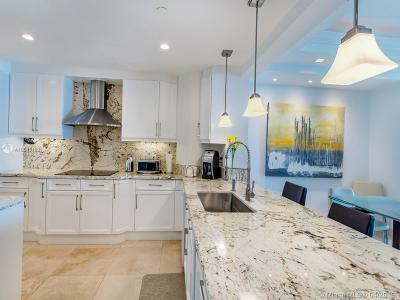 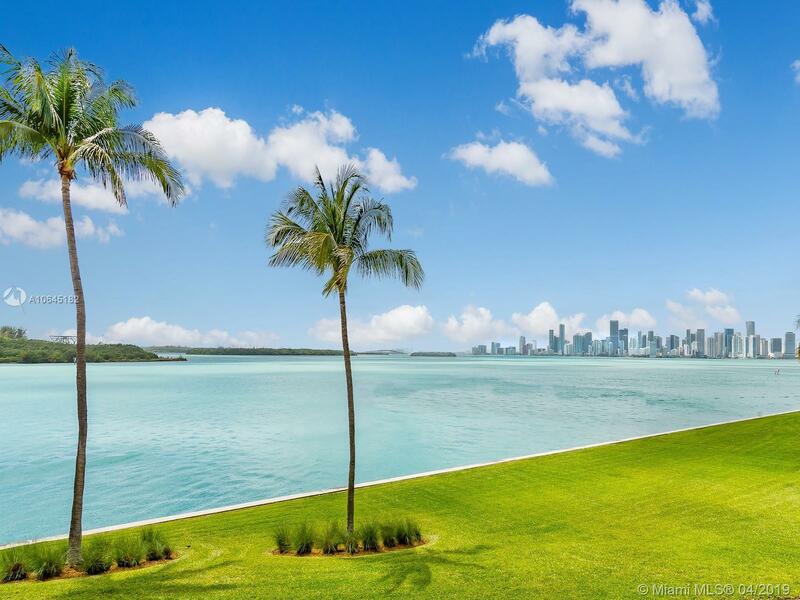 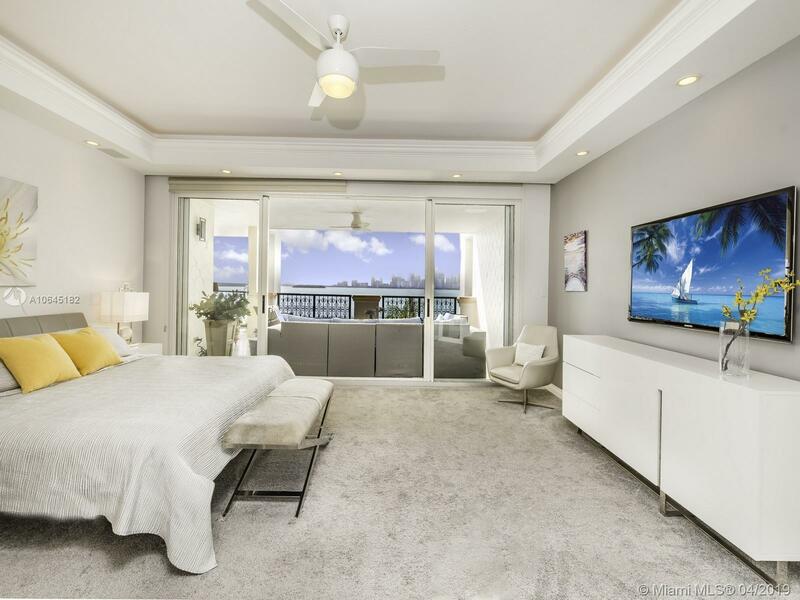 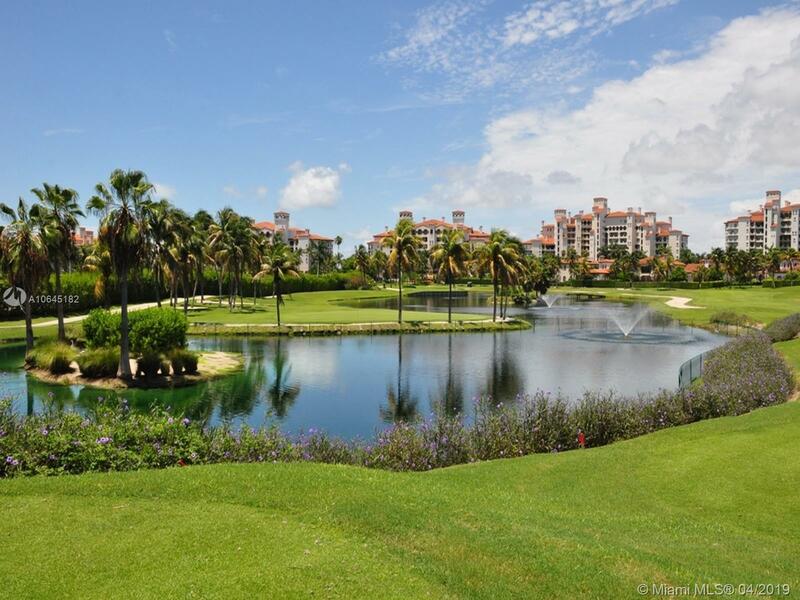 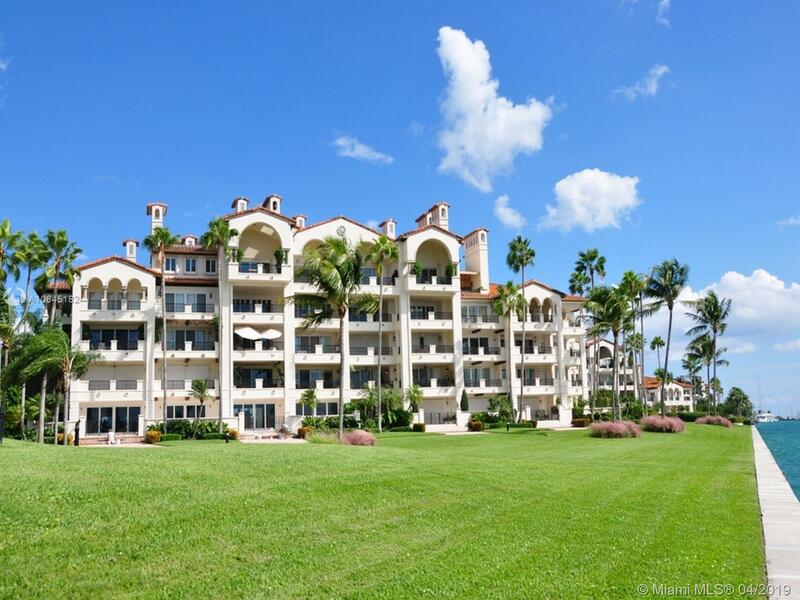 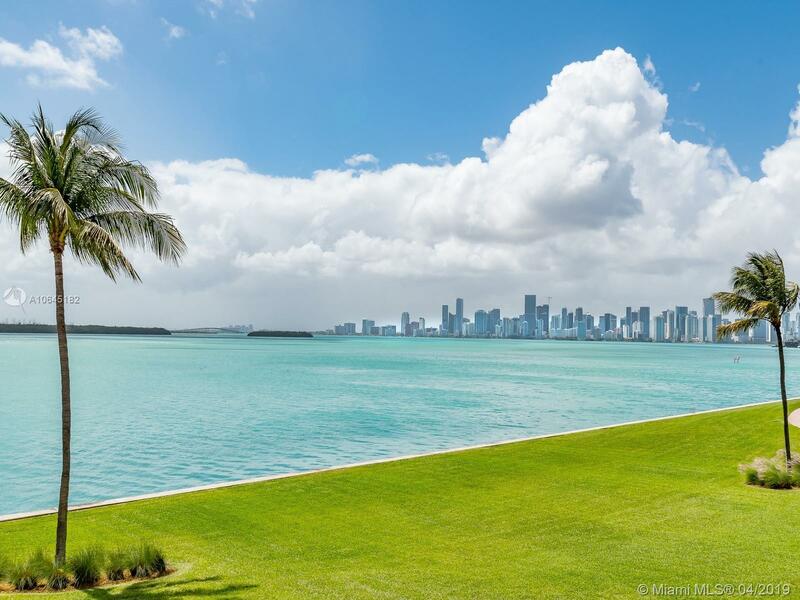 4922 Fisher Island Dr #4922, Miami Beach, FL.| MLS# A10645182 | Susan J Penn l Best Agent l Buy & Sell South Florida Homes! 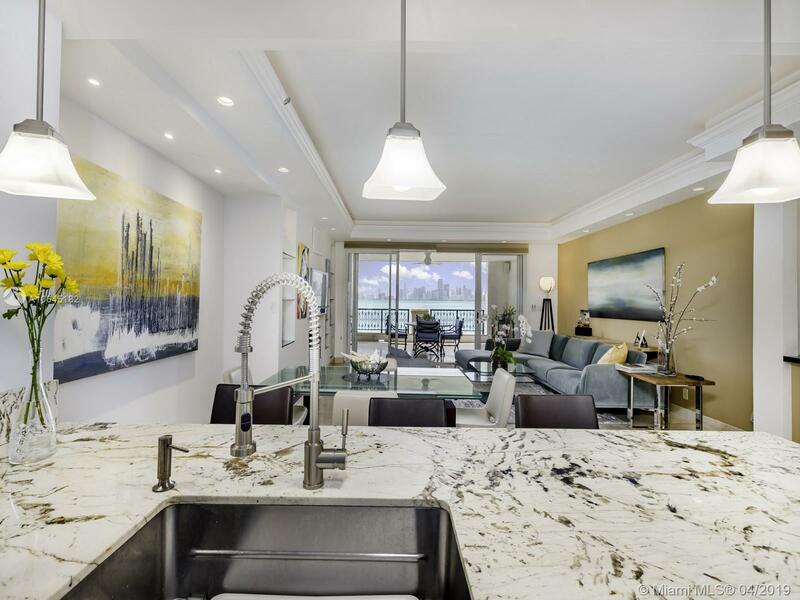 SPECTACULAR BAYVIEW UNIT IN A DESIRABLE AND RENOVATED BOUTIQUE BUILDING HAS 2 BEDROOMS + DEN AND 2.5 RENOVATED BATH. 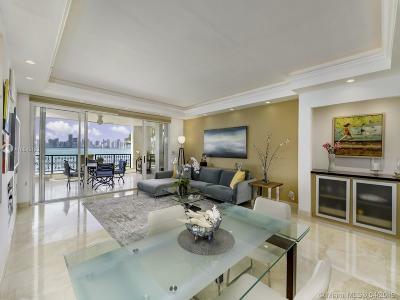 OFFERING AN INCREDIBLE VIEW OF BISCAYNE BAY AND THE MIAMI SKYLINE, THIS IMPECCABLE 1,950 SQ FT MAGNIFICENT WATERFRONT CONDO HAS FINE DETAILS SUCH AS MARBLE FLOORING, NATURAL AND RECESSED LIGHTING, A BEAUTIFULLY RENOVATED OPEN KITCHEN, MASTER BEDROOM WITH BUILT-IN WALK-IN CLOSET, LARGE TERRACE TO ENJOY THE BREATHTAKING SUNSETS AND MANY MORE FEATURES THAT MAKE THIS AN EXCEPTIONAL UNIT. 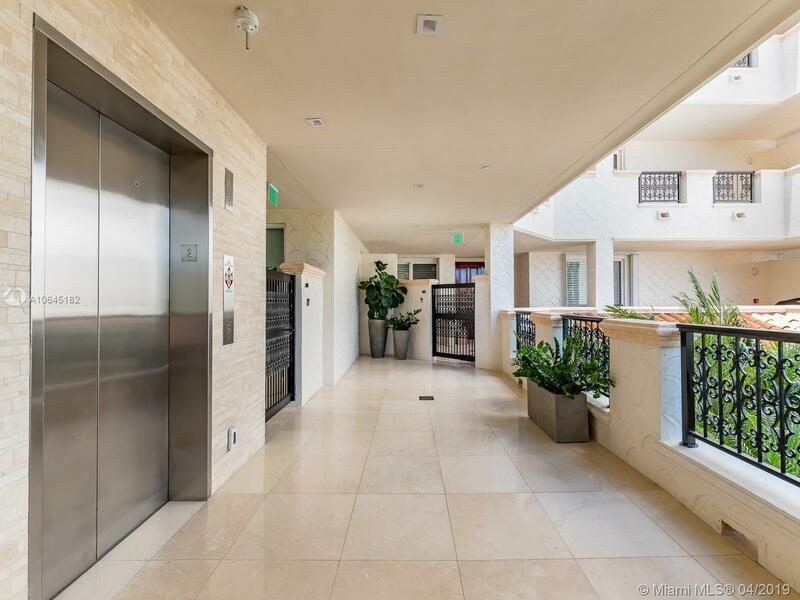 THE BUILDING IS RECENTLY RENOVATED WITH BEAUTIFUL LANDSCAPING, NEW ELEVATORS, AND AN UPDATED GARAGE. 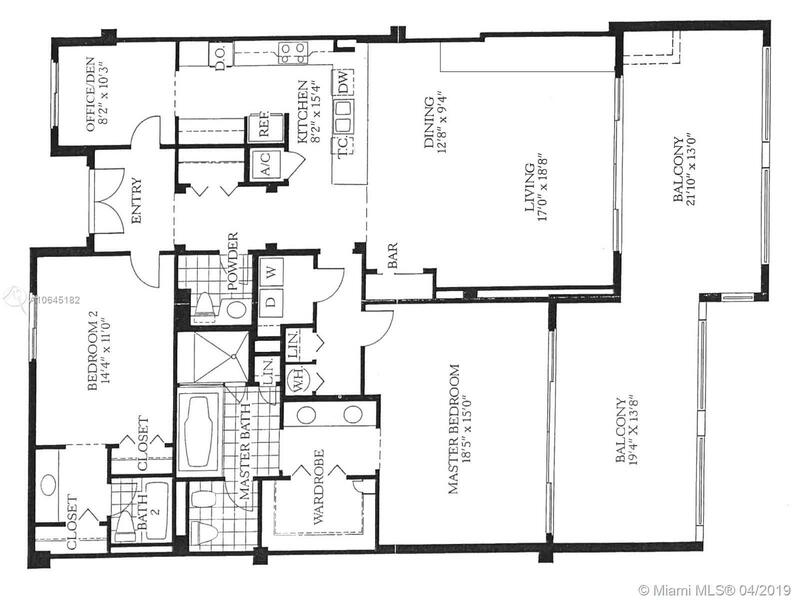 THE UNIT INCLUDES TWO ASSIGNED PARKING SPACES, A GOLF CART, AND ONE STORAGE. 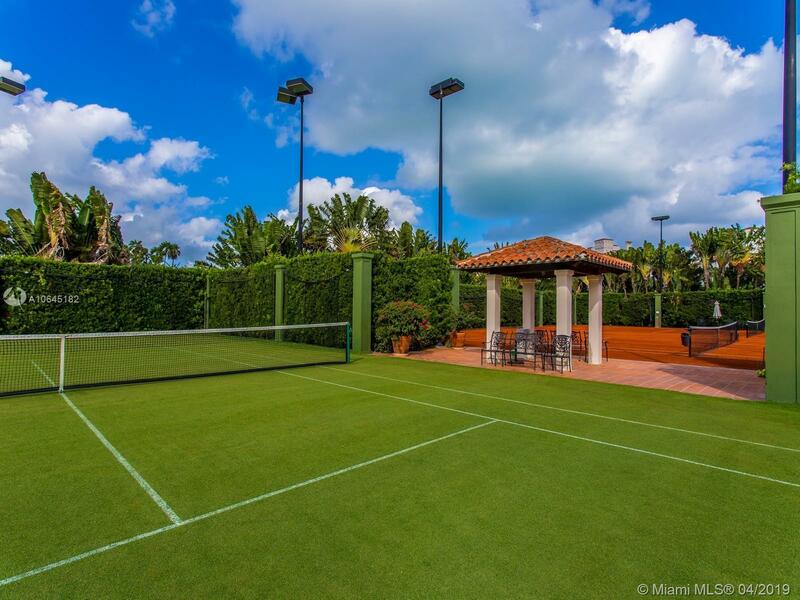 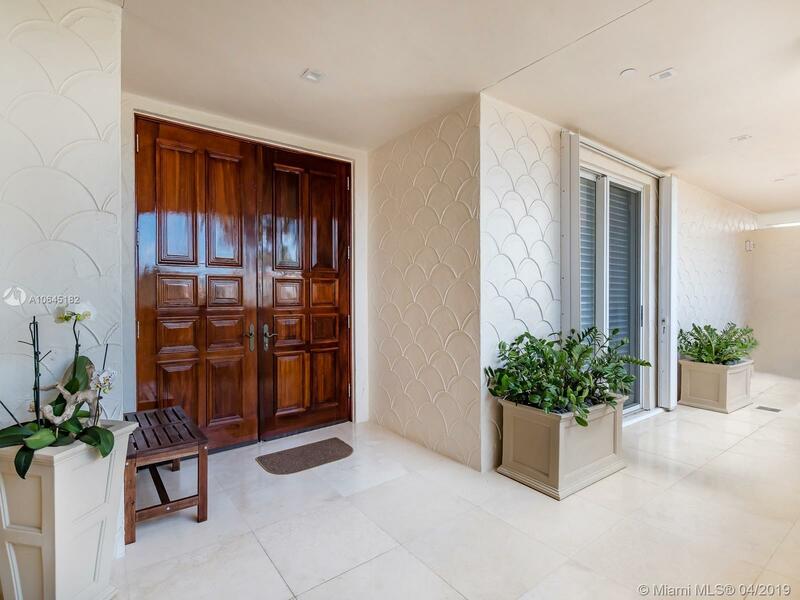 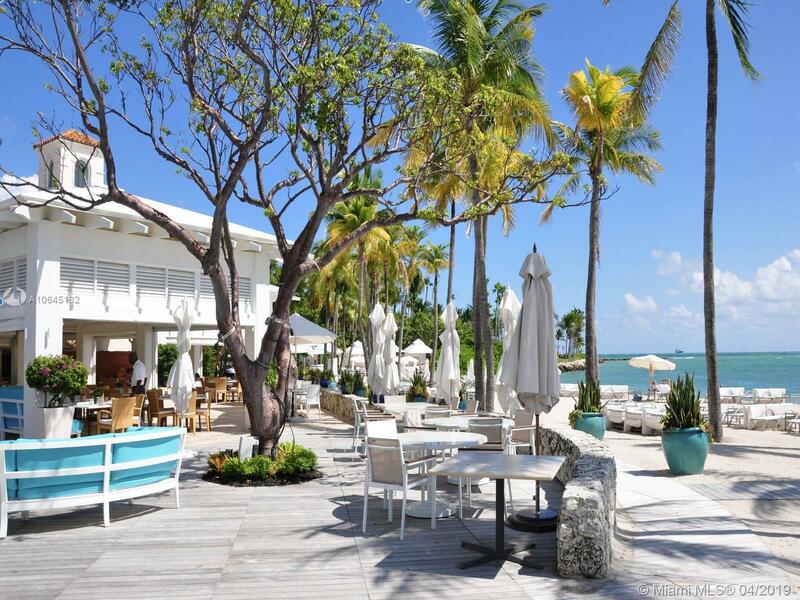 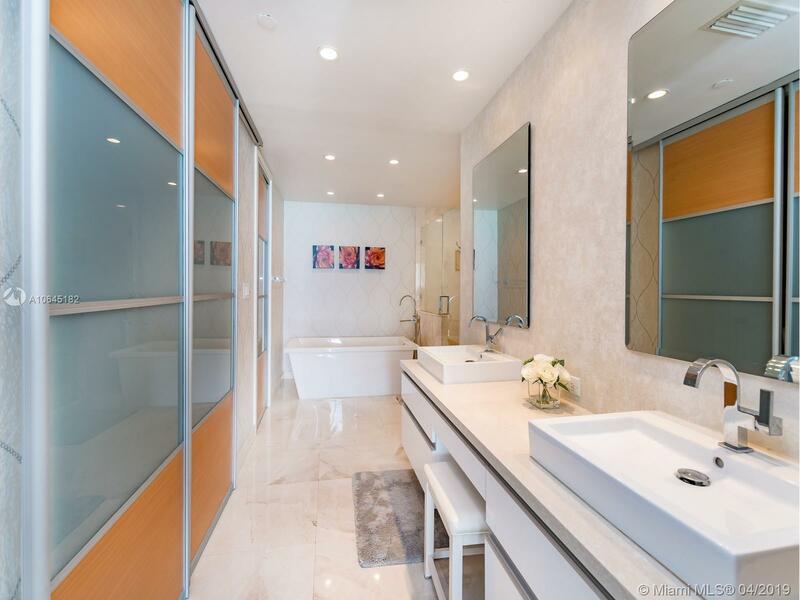 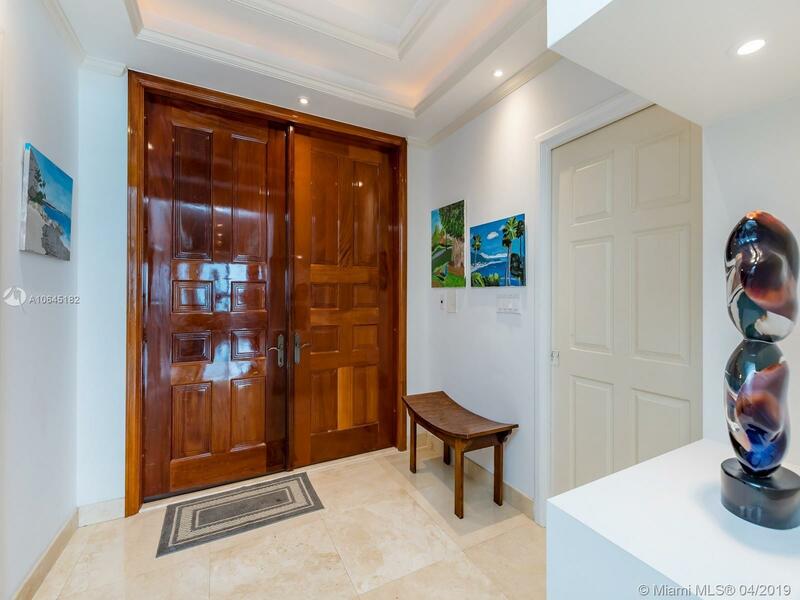 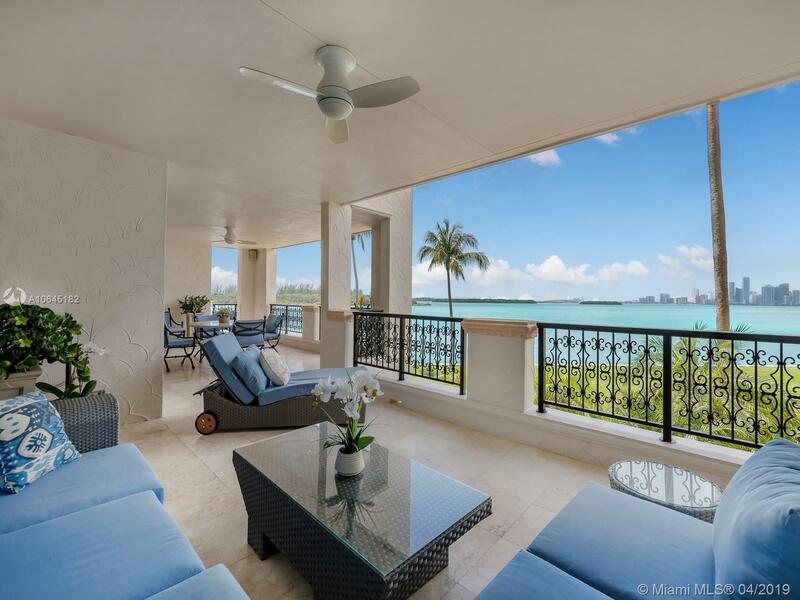 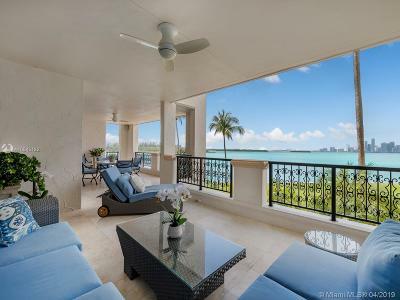 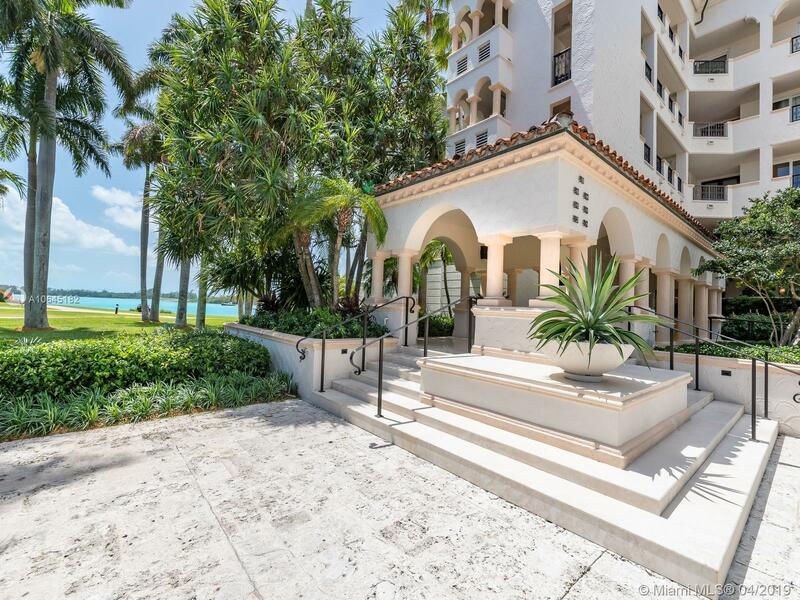 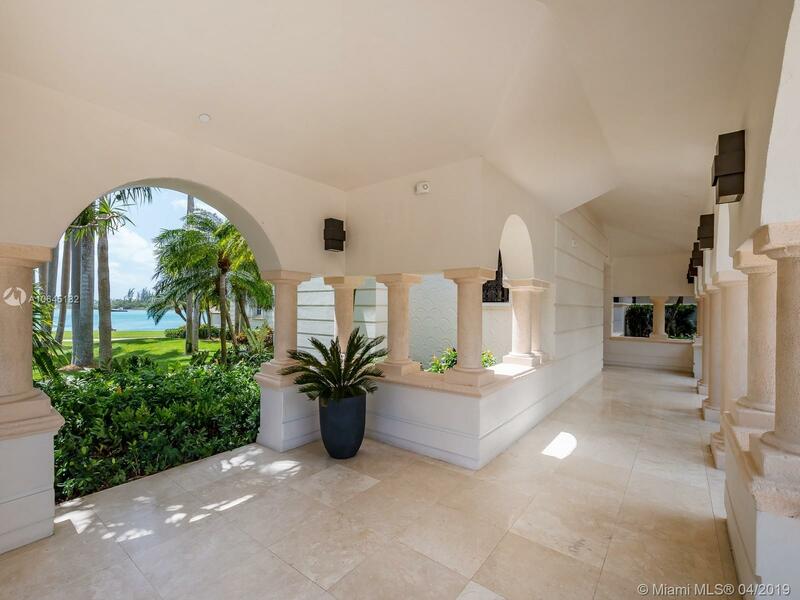 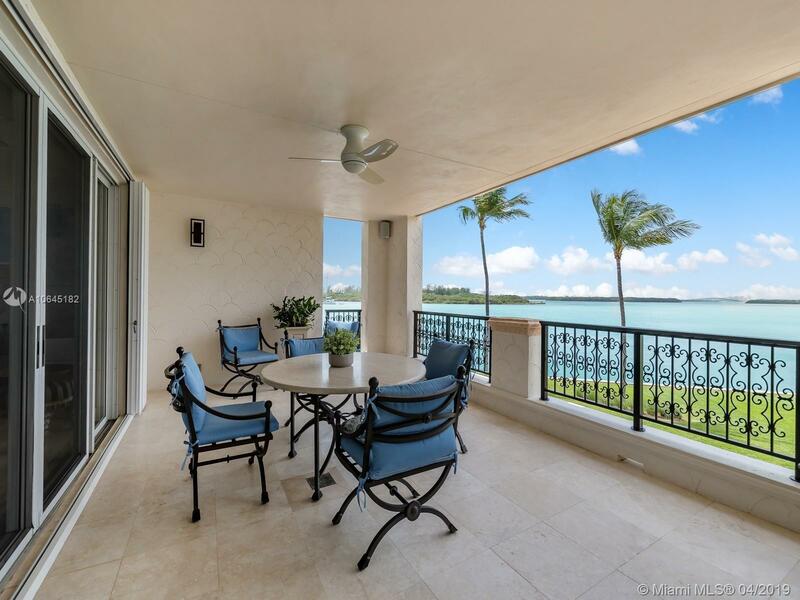 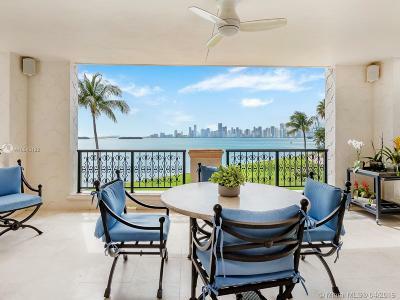 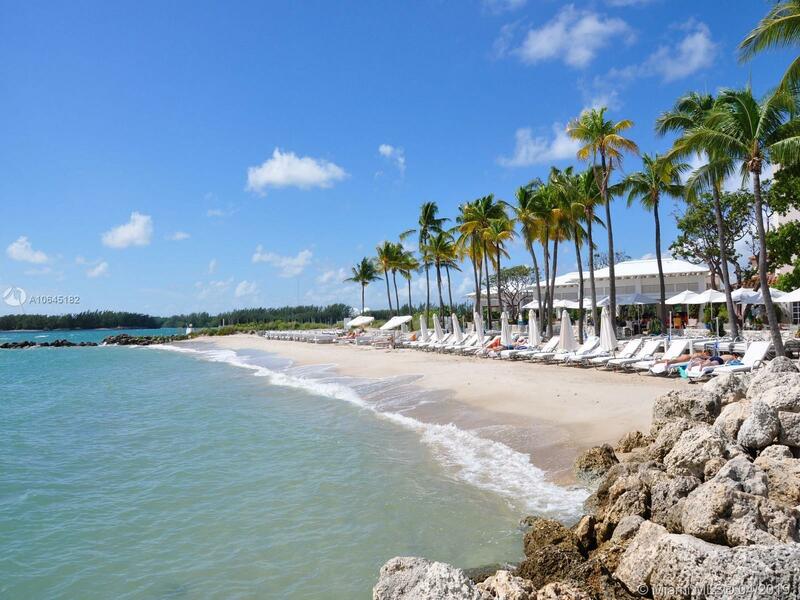 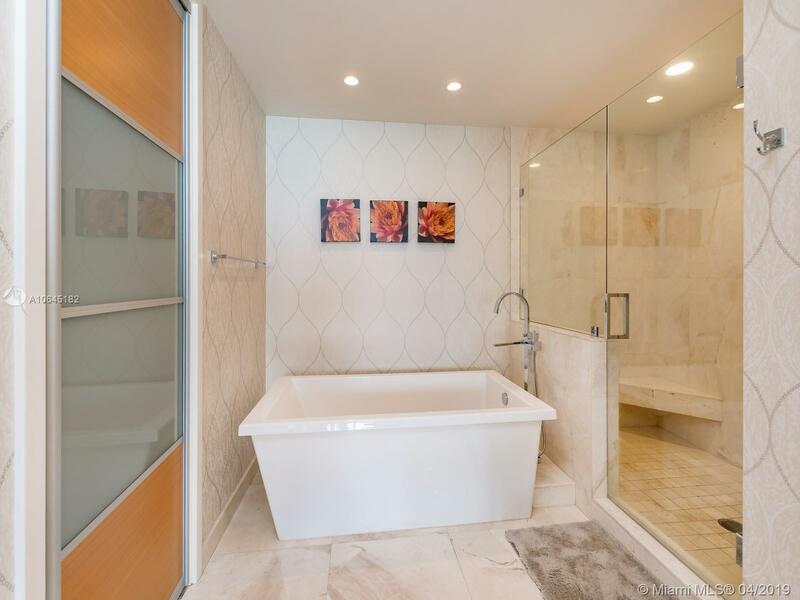 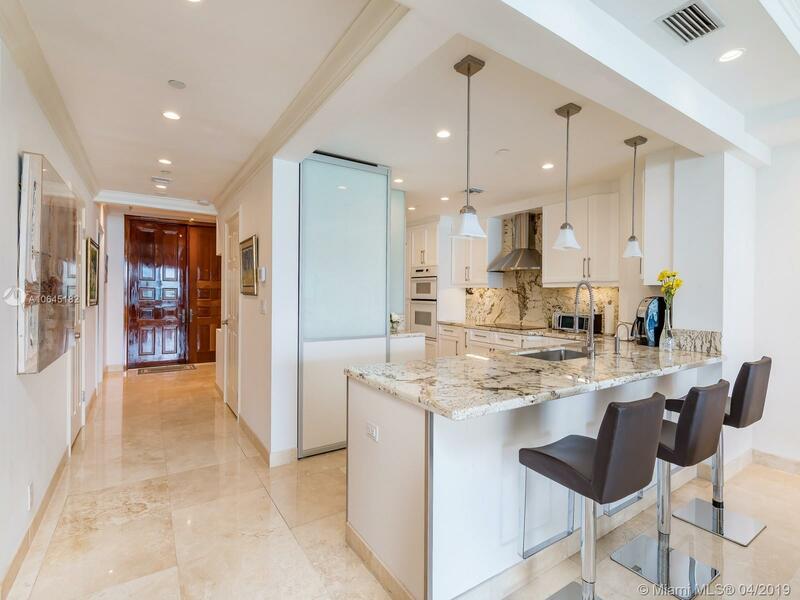 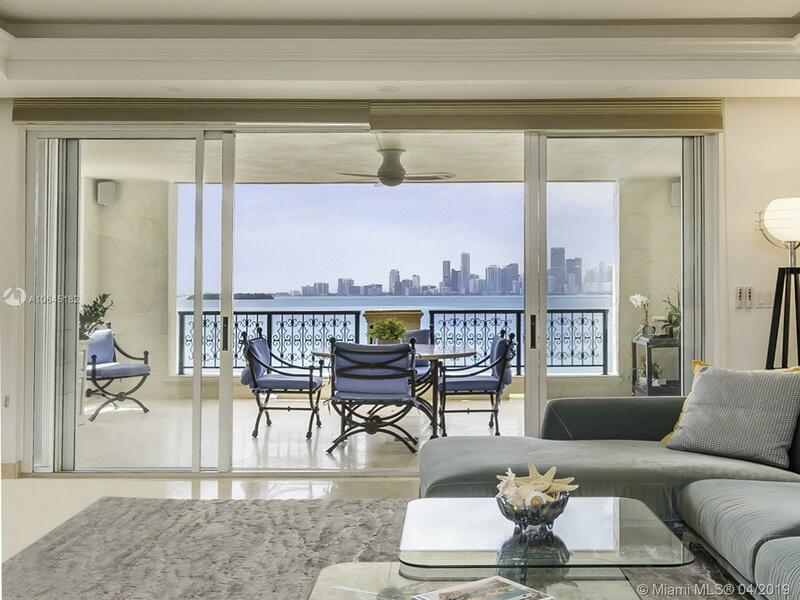 LIVE THE FISHER ISLAND LIFESTYLE IN THIS ELEGANT PRIVATE OASIS WITH AMAZING AMENITIES.